1. We have set foot in this flied for more than 10 years & got stable suppliers with competitive price. 2. 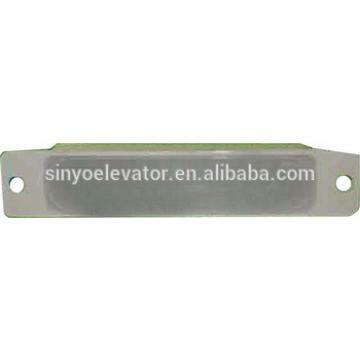 More than 4,000 kinds of elevator parts, which contain almost every part. 3. 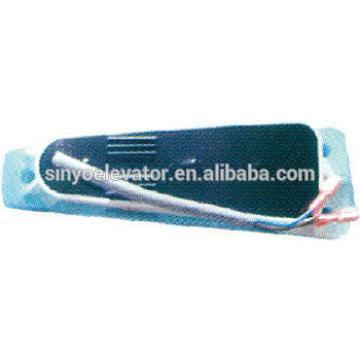 We are a member of Lift and Escalator Contractors' Association in Shaanxi. 4. We are the ONLY Bureau Veritas certificated elevator parts company in China. 1.Package:export cartons & wooden cases. 2.Payment:we receive 100% paymet of T/T,WESTUNION,PAYPAL,MONEYGRAM,ALIEXPRESS. aspects of OHSAS, Quality, Environment and Social Accountability Management System. 1. We guarantee the merchandise is 100% brand-new. 2. The warranty period for unit is 12 months from the date of delivery. 3. We guaranteeing returnable if the merchandise is not available for the first 3 months. 4. This warranty does not cover any damage due to accident, misuse, negligence, or caused by covered use with voltages other than designated. ♥ If you want to know more information about our products welcome to contact us in any time, And welcome to our company!